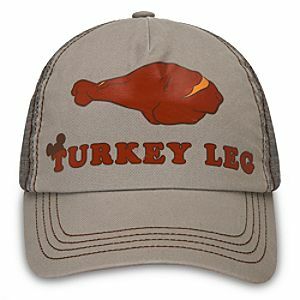 If the must have Disney food item for you is a big, juicy, hunk of turkey on the bone, then shout it from the rooftops with this Turkey Leg T! 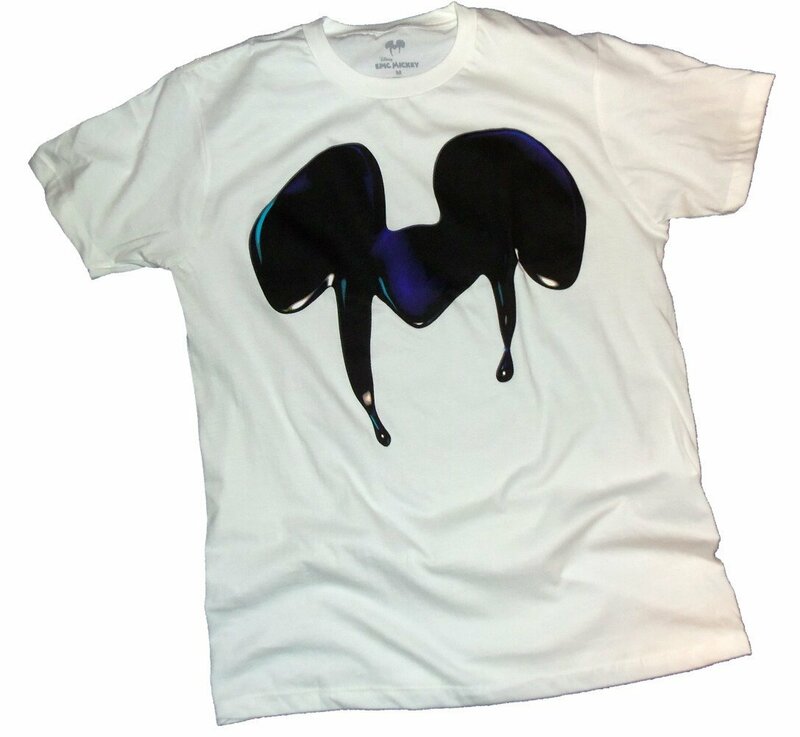 Or, you can sport this tee to make your meaty intentions known, no matter if you’re in Anaheim, Orlando or anywhere in between. Fellow turkey leggers are sure to get a laugh, but beware of hungry bystanders looking for an afternoon snack…all you really need is a turkey bone to ward them off! While the only thing missing from this tee is a built-in pocket for wet wipes (if you are truly enjoying your turkey, you know you’ll need them! ), complete your primo primitive treat with this matching, vintage-style baseball cap. So go ahead, fulfill that prehistoric urge for meat-on-a-stick any day of the week with this awesome tee and cap! 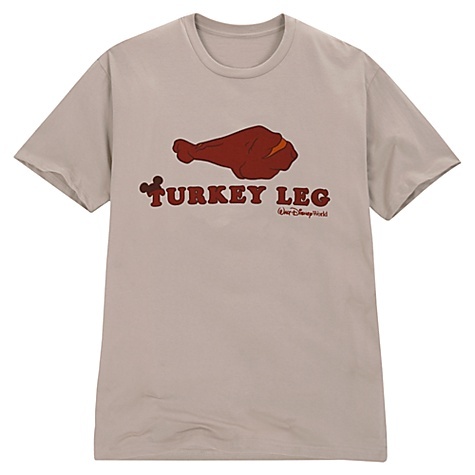 My son wears his Turkey Leg Tshirt to school all the time, the kids think he’s crazy. Have the schoolkids HAD a Turkey Leg?? THEN they might understand!